Every exam will have rules and regulations that all the candidates must follow. 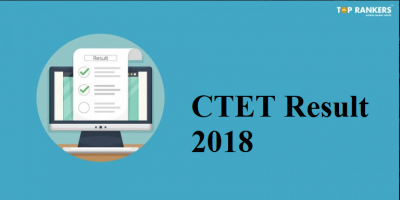 Likewise, the CTET Examination also has declared their rules and regulations. 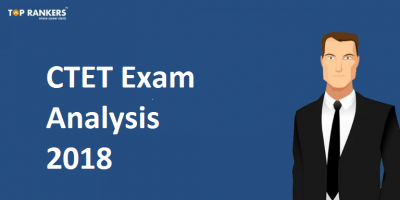 Once you are all prepared for your CTET Exam, take a few moments to go through the instructions. Thinking what would be the things you can and can’t do? 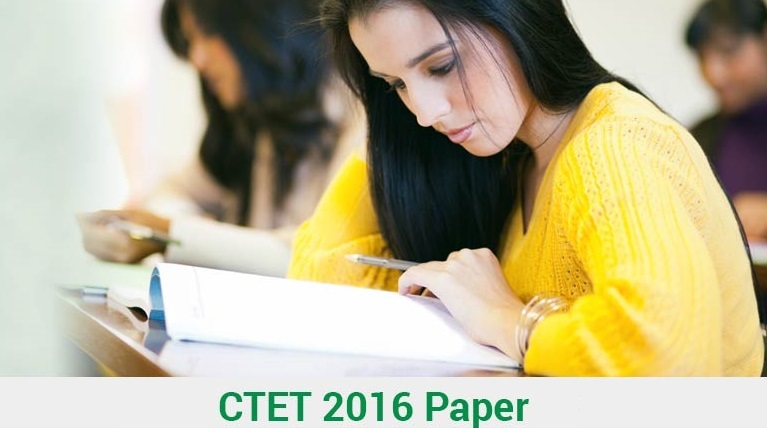 CTET 2016 declared a strict no to all kinds of unfair practices inside the examination hall. 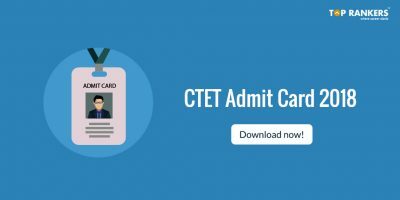 How to commence your CTET Examination? the announcement made by the examiner. Always concentrate on your paper only. Any kind of conversations or gestures between your colleagues will not be appreciated. You should check your test booklet and the answer sheet carries the same code and the number of pages. Inform your invigilator if you find any change. Never tear or add a page to your test booklet. Can you carry any stationery items to the CTET Exam Hall? It is a definite no to carry any stationery items, gadgets or other electronic devices. Even food items are not allowed inside the exam hall. Please make sure that you are not in possession with any such items. You will receive a pen from CTET to attend your exam. 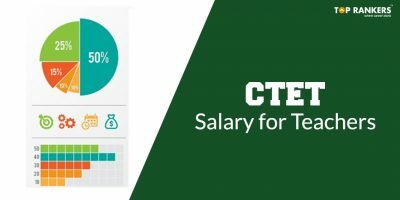 Use only the items provided by CTET. No watch too!!! How will you know the time? Do not worry about it. The invigilator will announce the time to start and end your test. Half-time will also be announced in the CTET Examination Hall. What you have to make sure is to follow his/her instructions. Stop marking your answers immediately when the invigilator announces the end time. What to do when you finish your CTET Exam? Check your paper to see whether you have filled the OMR sheet correctly. You should sign the attendance sheet when you receive and give back your test booklet to the examiner. Follow all the instructions. If your examiner finds you practicing any unfair means, he/she can debar you from the CTET Examination. You will receive the punishment according to the nature of the unfair activity. So, study well and know about all the rules and regulations of the CTET Exam. Hmm try somewhere like www. barsdyelropostero. com you can search different genres like horror and thriller. Or www. filmposters. com There are loads of poster websites out there just type movie poster into google and see how many come up.